Dallas FW Locksmith is a company providing complete automatic door closer service to Dallas and Fort Worth, TX and surrounding areas. As our name indicates, we are located in the Dallas-Fort Worth area. 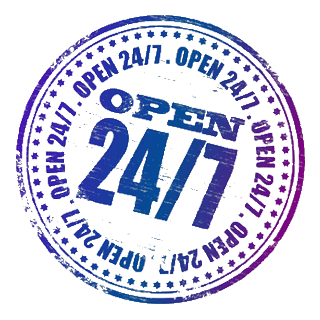 We are a family-owned and operated company that can provide a variety of services including 24x7 locksmith service. We generally have a 30 min response time to your needs. Our expert technicians furnish fast and friendly responses to your business’ commercial lock and security hardware issues. Licensed, bonded, and insured, we provide complete locksmith service for your office. Our commercial locksmith service is available at your convenience. Our mobile technicians can meet you anytime at your place of business. Of course, Dallas FW Locksmith can also work on your automated closing doors as well. What are Automatic Door Closers? 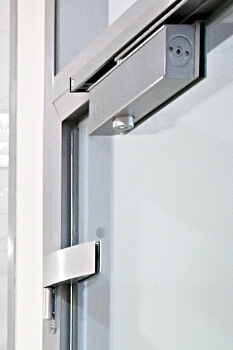 Door closers help the door to close slowly and quietly, rather than quickly and loudly, causing potential harm to the doorframe. The manual ones are metal V-shaped bars that are connected to a rectangular metal box that sits near the top of doors. Within these metal boxes are a spring device and air or hydraulic fluid that allow the doors to open and closer. Automatic door closers, on the other hand, are operated by motion sensors, push buttons, or remotes. These devices are often seen in commercial buildings as their presence helps contribute to the flow of business. Customers can quickly and easily get in and out of a store or other business establishment. In doing this, the doors and walls are protected from mechanical distress, which may damage them over time if the door were always being slammed. Likewise, patrons and employees are able to shop and work in a place with less noise. It is also helpful to those patrons and employees who are disabled because they do not have to maneuver back to the door in order to close it. Such doors are also advantageous in a fire since they close by themselves and stay closed. In this way, they help to contain a fire in a building. Besides businesses, automatic door closers are also used in other public buildings like museums, schools, and places of worship. Since they are often located in public places and therefore, are used often, automatic door closers should be maintained on a regular basis. Having a poorly functioning automatic door closer may detract from the professional appearance of a building or work place. After installing the closers, we are also available to help maintain them. Common problems with automatic door closers may include loss of hydraulic fluid, problems with closing or opening the door due to air pressure issues, and problems with the sensors or buttons. Any of these problems can make operating the door difficult and even harmful to the public, highlighting the importance of routine maintenance. Our competitive and up front pricing allows you, our customers, to make informed decisions about who is the best company to service the closers, as well as take care of your other door and lock needs. A 24x7 locksmith service company, we have over 10 years of experience providing fast and friendly, mobile locksmith service to Dallas and Fort Worth, TX and surrounding areas. So when you need to install and repair nearly any kind of lock, think of our company. Our expert technicians have 5+ years of experience in the industry. We provide complete locksmith service and have up front pricing so you know how much our service will cost you without any guesswork. Our commercial locksmiths are able to meet your install or repair needs for your business, including servicing your automatic door closers, regardless of whether we were the initial installers or not. 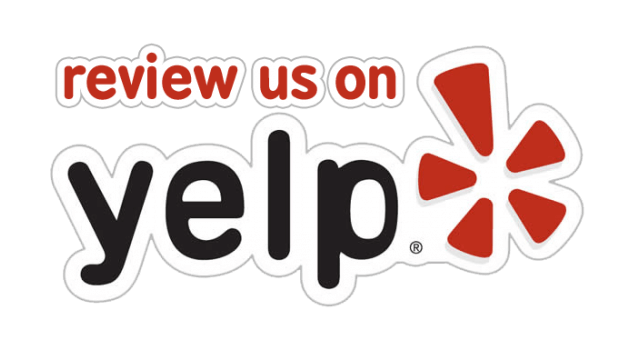 Our thorough approach to safety and quality service is the reason why we have been successful in Dallas and Fort Worth, TX and surrounding areas. We have built a reputation for genuine, quality service, customer care, and quick response times, whether you have an emergency or not. The next time you have an automatic door closer installation or repair need, contact us by phone or via our online form, or chat through our website. We are available for lock repair or replacement as well as for safety audits of your business. Automatic Door Closers Installation and Repair Services http://dallasfwlocksmith.com/automatic-door-closers/ 3.5/5 based upon 23 reviews.